By 2025, 1.8 billion people will be living in places that experience extreme water scarcity and 2/3 of the world's population will feel their daily access to water greatly diminished? 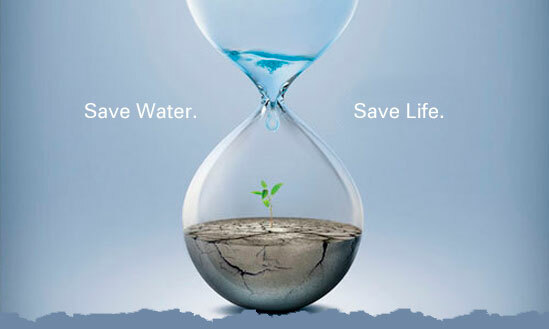 Water-borne illness is the second highest cause of childhood death in the world. 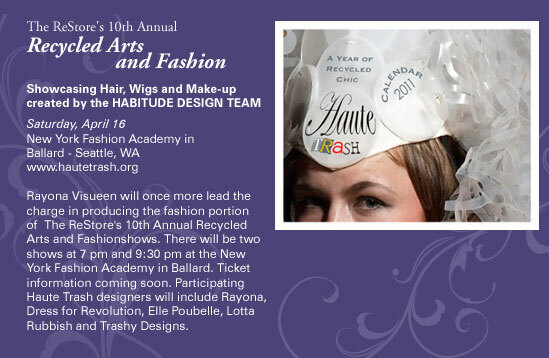 You can Help Habitude Help save water right here in our own neighborhood and waterways! Our limited edition Light the Way(TM) soy wax candle is infused with a stress-relieving aroma including verified organic French lavender. By purchasing the $12 candle, you support Aveda’s global efforts to help make clean water accessible to all, and help raise $1.2 million. Aveda will donate 100% of proceeds from the sale of the candle to its global Earth Month partner, Global Greengrants Fund. In addition to other water projects around the world, a portion of proceeds from the sale of the candle will support clean water projects in Haiti. 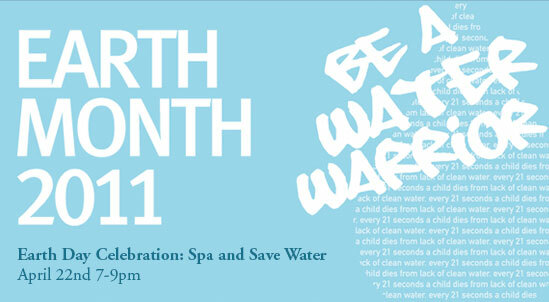 Visit facebook.com/habitude to learn more about Aveda’s Earth Month initiatives. You can now reserve your Habitude appointments online 24 hours a day. If you have enjoyed Habitude services before and received email confirmations from us then we have your current email on file and all you need is a password. When you arrive at the Habi-book page, click on NEW USER, enter a user name of your choice, enter the email address Habitude has for you twice and we will send you a temporary password to get started right away!